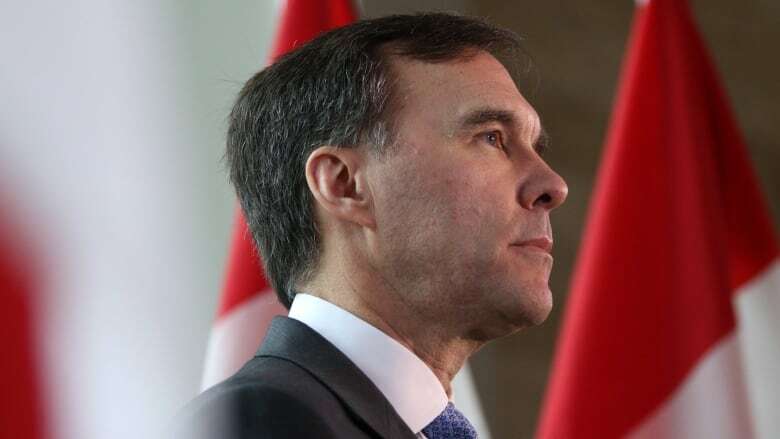 Finance Minister Bill Morneau tables his federal budget Tuesday, a high-stakes, election-year spending plan that could be as much about politics as it is about fiscal policy. Finance Minister Bill Morneau tables his federal budget Tuesday — a high-stakes election year spending plan that could be as much about shoring up sliding Liberal support as it is about fiscal policy. The 2019 budget is expected to help seniors, enhance skills training opportunities and make housing more affordable for millennials and other first-time buyers. Experts predict it will target key constituencies as the Liberals seek a distraction from the SNC-Lavalin scandal and look toward the fall election. "I think they will send a strong message to Canadians that they are still in the game, that they want to be re-elected and do things that are quite bold," said Daniel Béland, political science professor and director of the McGill Institute for the Study of Canada. "They also need to divert attention away from the SNC-Lavalin story. I suspect a timid budget at this point would be a political mistake." He said the Liberal government has not embraced austerity since it was first elected in 2015 and it's unlikely to change course in the final budget of its mandate. Béland said he expects the budget will take a pro-business approach while leaning left hard enough to woo NDP voters. He said that could open the Liberals to more accusations of reckless spending. "If they spend more, then you will see the Conservatives going on the attack again, telling Canadians that Liberals aren't fiscally responsible and that only the Conservatives can restore balance to the budget in the short run," he said. Conservative finance critic Pierre Poilievre said he expects to see a budget that sprays money in all directions in the hopes of drowning out the SNC-Lavalin scandal and regaining the Liberals' polling advantage. "[Prime Minister Justin] Trudeau's betting that Canadians will be stupid and that he can distract them with their own money," he said. "He's wrong. They know that as he's throwing money around, he's taking it out of the wallets of ordinary people." 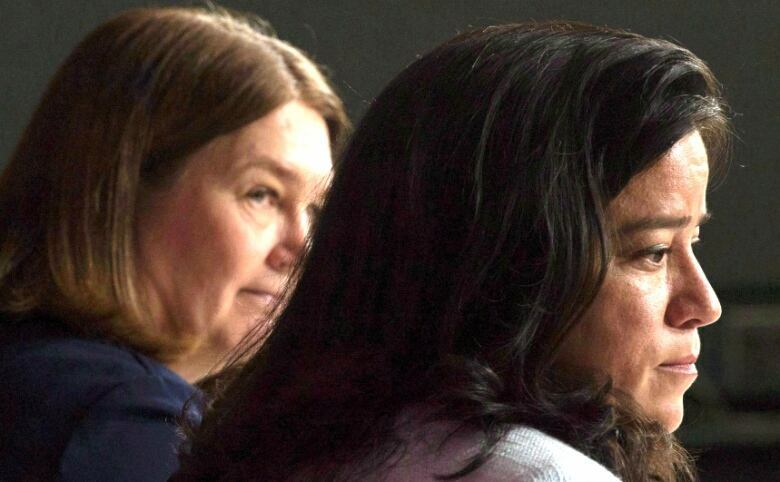 The Liberals have taken a hit in the polls since the Globe and Mail first published allegations of political interference by the Prime Minister's Office in the SNC-Lavalin affair on Feb. 7. Senior ministers Jody Wilson-Raybould and Jane Philpott have both resigned from cabinet, and Trudeau's former principal secretary Gerry Butts has also quit. Craig Wright, chief economist for RBC, agrees the budget's stakes are high in an election year, and also predicts the Liberals will opt to spend instead of reining in the deficit. "Going forward, I think there are some areas where spending makes sense. But it doesn't mean that overall spending has to run at 6.5 per cent each and every year, as it has for the last three years," he said, adding he'd like to see the budget focus on spending that could lead to stronger economic growth. 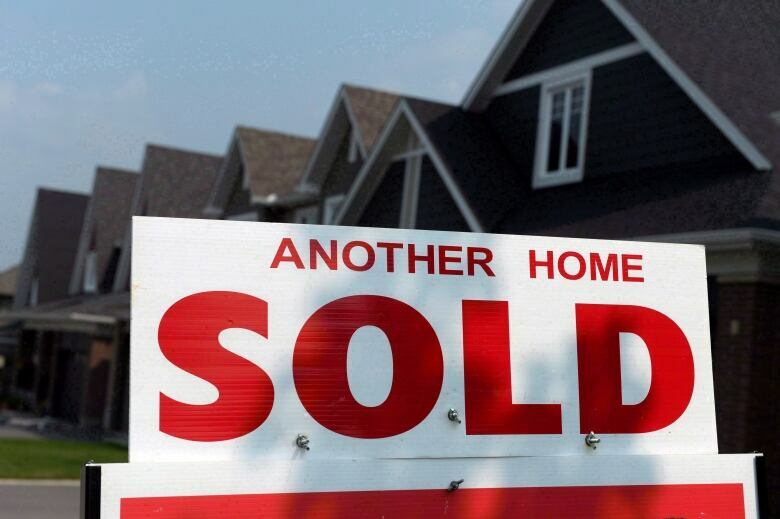 Morneau has signalled the government intends to take steps to make homes more affordable for younger Canadians, who face exorbitant housing prices in some urban centres. But Wright said he isn't convinced that's a problem that urgently needs to be addressed, since the home ownership rate among millennials remains historically high in Canada and in comparison to countries like the United States. He said it's crucial for governments at all levels to address the underlying issue of housing supply. "If the initiatives are all on the demand side, then I think what you'll see is maybe a short-term relief for home ownership rules for millennials," he said. "But at the end of the day it will push up prices and also increase debt load, which increases the vulnerability to any sort of shock, whether it's employment or interest rate shock or both." Seniors also are expected to be a major theme of this year's budget. Laura Tamblyn Watts, national director of law, policy and research for CARP, an advocacy organization for older Canadians, said she has high hopes the Liberals will deliver in this budget. She said that after raising the Guaranteed Income Supplement (GIS) soon after the 2015 election, the Liberals went "silent" on seniors' issues. CARP has pressed for several priority budget items, including pension protections, a lift in the 71-year age requirement for withdrawing RRIF (Registered Retirement Income Fund) contributions, and a dedicated national phone line and awareness campaign for elder abuse. "One in six Canadians is subject to elder abuse, but this federal government has done nothing on the subject," she said. Morneau has also argued that Canadians must be prepared for major shifts in the economy and labour market, and has indicated that there will be help for Canadians who want to take time off to pursue skills training. NDP Leader Jagmeet Singh said the budget presents a "last opportunity" before the election for the Liberals to prioritize the needs of average Canadians instead of the wealthy. In a letter he sent to Trudeau and Morneau this week, he said too many Canadians are struggling to pay their bills and find affordable child care and housing. "The wealthy and the powerful have so successfully lobbied your government in the last three years, that the gap between Canada's wealthiest and the rest of Canadians is growing," he wrote. "While billionaires in Canada have increased their wealth by $20 billion over the last year, Canadian families are burdened with record family debt loads and many Indigenous communities don't even have access to drinkable water, safe and affordable housing, and healthy schools." The NDP says the Liberal spending priorities should be universal pharmacare, Indigenous communities, affordable housing, environmental projects and tackling tax havens. When Morneau announced the budget date last month, he said it would include "next steps in our plan to ensure middle-class optimism and an economy that works for all Canadians." It's a tradition of long standing that the federal finance minister gets a new pair of budget-day shoes. This year, Morneau opted to re-sole and repair a used pair of black dress shoes — a symbol, he said, of "a continuation of our project to help Canadians."